Bartle Bogle Hegarty has received three nominations in the Financial category at the Campaign Big Awards for its work for Barclays. 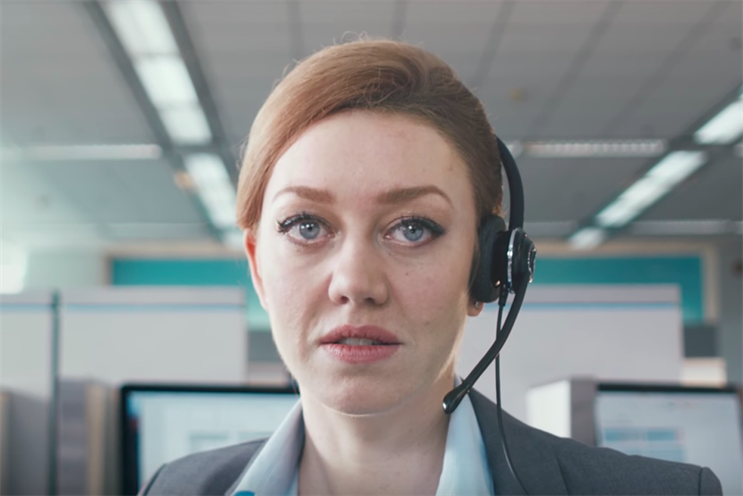 The agency has been shortlisted for Barclays Digital Safety as a film campaign, with "hospital" film as a single and as an OOH campaign. Mother London was nominated for "Epic Skeletor" for MoneySuperMarket.com while Red Brick Road’s "Outgrown your home" for Yorkshire Building also made the grade. In the Household Goods category, Wieden & Kennedy received two nominations for its Finish work – one for "Combinations" and one for "I Love Doing Dishes".